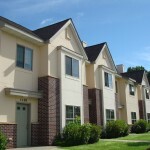 Real Estate Equities’ selection of affordable apartments is beyond compare. 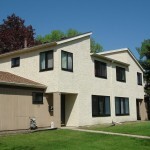 With buildings located throughout Minnesota and western Wisconsin, we provide a plethora of options for those looking for their new home. 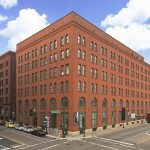 Affordable apartments in St. Paul or Minneapolis can be difficult to come by, since the area has a competitive housing market. 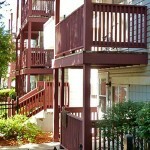 With one of the largest portfolios of affordable apartments for rent, we go above and beyond to help you find the apartment you want while staying within your budget. 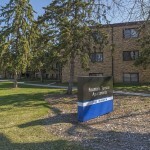 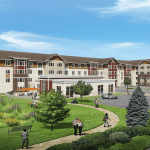 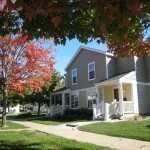 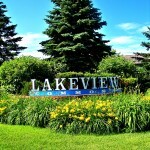 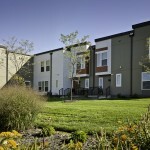 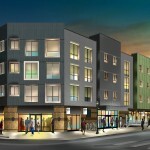 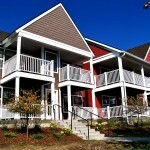 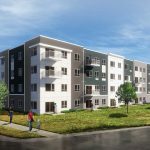 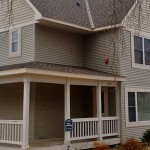 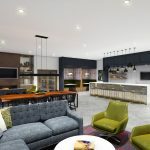 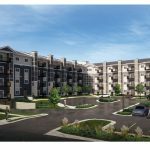 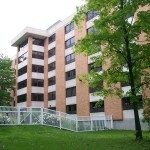 So, if you’re looking for affordable apartments in Minnesota or western Wisconsin, we’re the company to turn to. 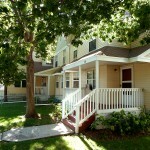 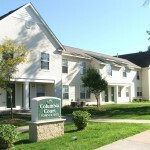 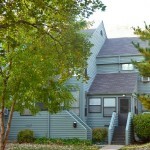 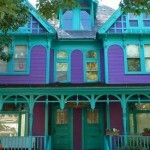 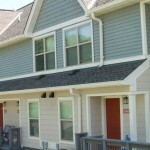 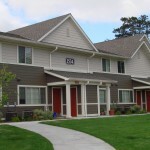 View our selection of affordable housing below!